We have parts inventory and perform warranty repairs on all brands listed below. 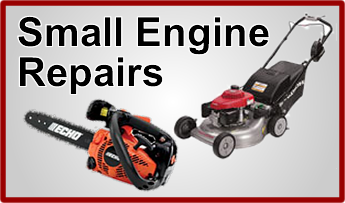 We do lawn mower repairs on the key brands we sell and on many other brands. Call us if your push lawn mower or zero turn mower needs a service or repairs. TEMPLE, TEXAS -- Empire Seed of Temple reminded homeowners today of the continued need to treat lawns with fertilizer, weed killer and insecticides in order to keep a healthy, vibrant lawn. Empire Seed sells lawncare products manufactured by ferti-lome, Hi-Yield, KnockOut, Lady Bug and others. "We carry an enormous amount of fertilizer, weed and pest control products" said Ross Gregory, Owner of Empire Seed Co. "Come down to our store and take a look. Most people are amazed at how much inventory we have in our downtown building."